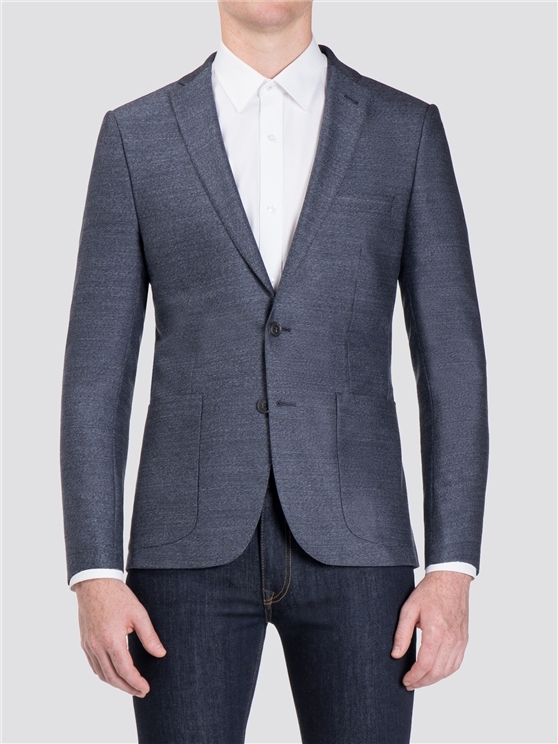 Pure Ben Sherman style. 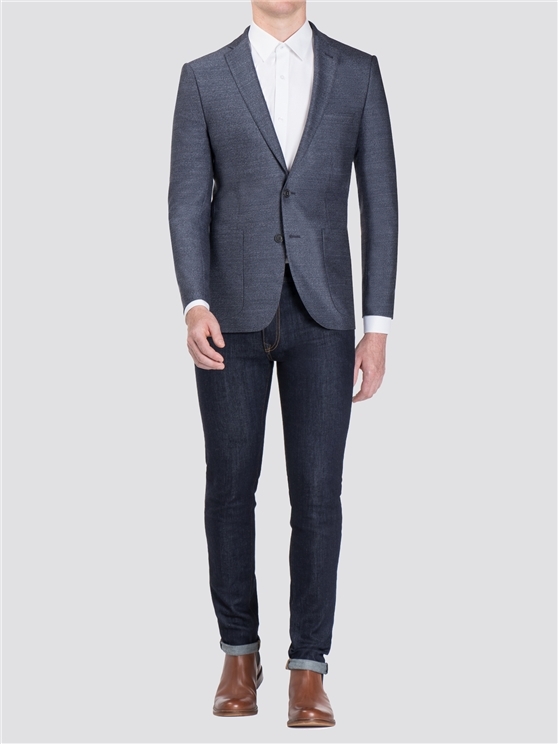 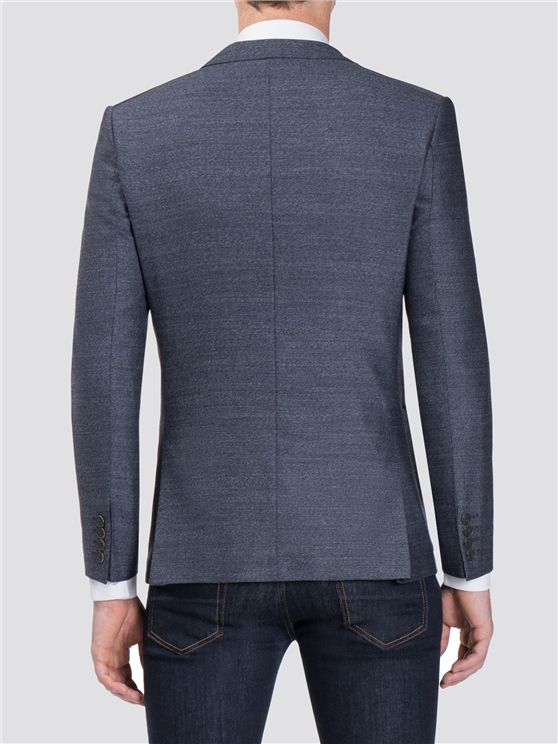 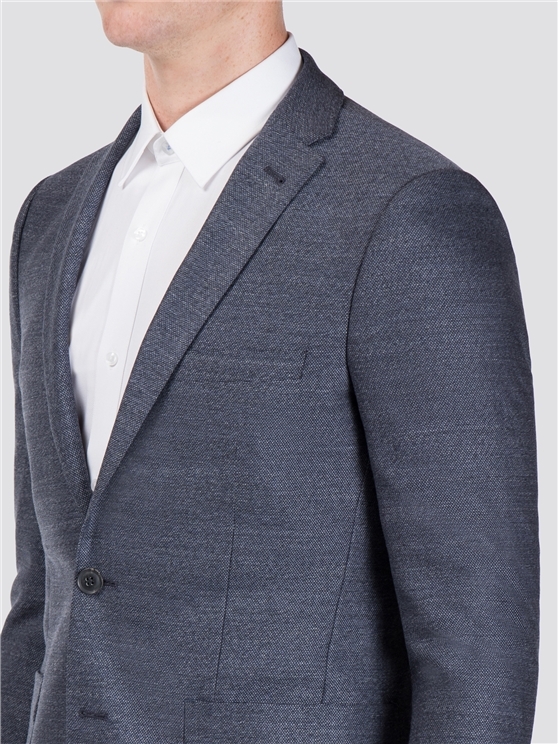 This men's navy blue textured blazer combines classic mod style with a slim fit, clean suit jacket with notch lapels, a two button fastening and 100% wool fabric. 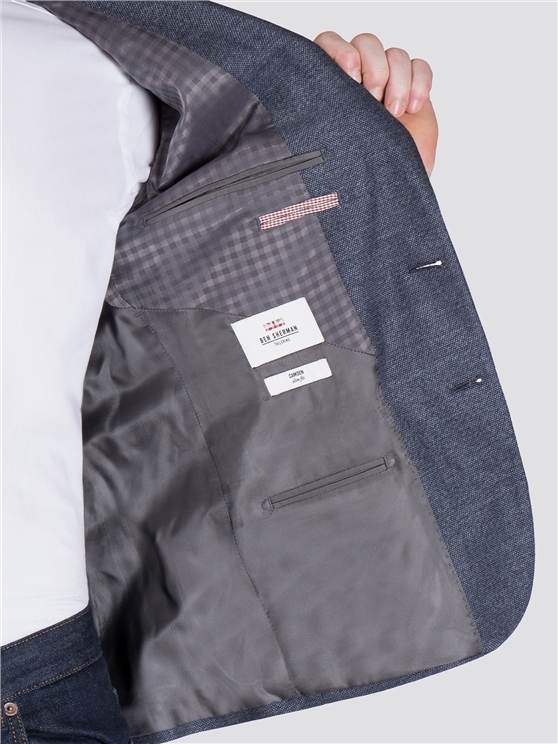 Completed with our house gingham lining, this Ben Sherman jacket is a great addition to any wardrobe. 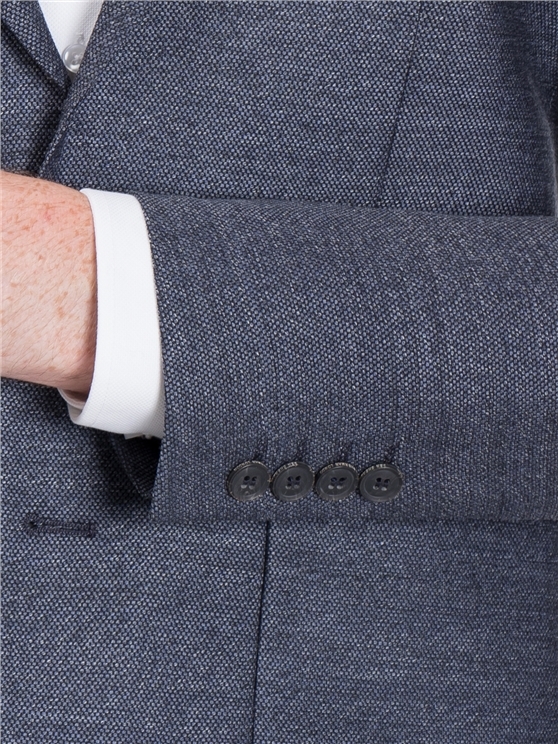 A perfect men's accessory to match with a casual tee - or a full mod ensemble.